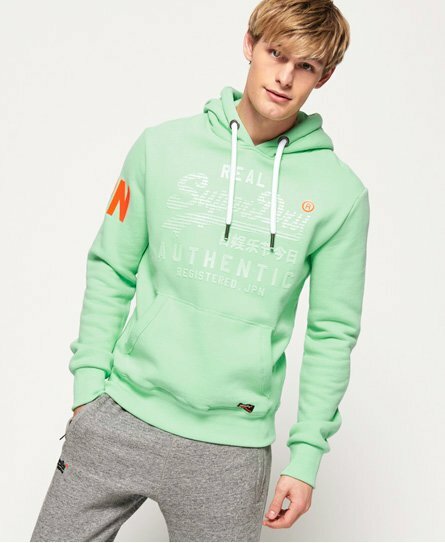 Bestsellers for a reason, our latest collection of mens hoodies come in various styles and key colours. 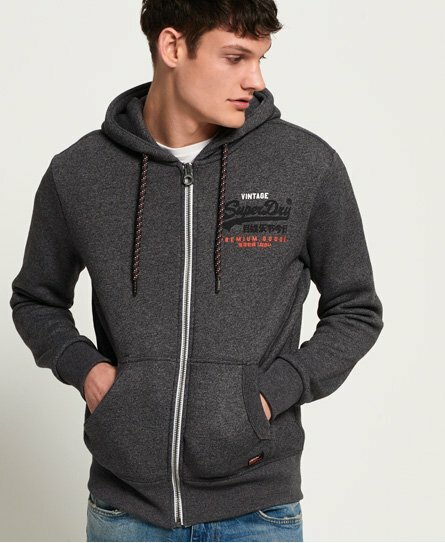 Choose from our new season zip up hoodies or relaxed overhead styles. 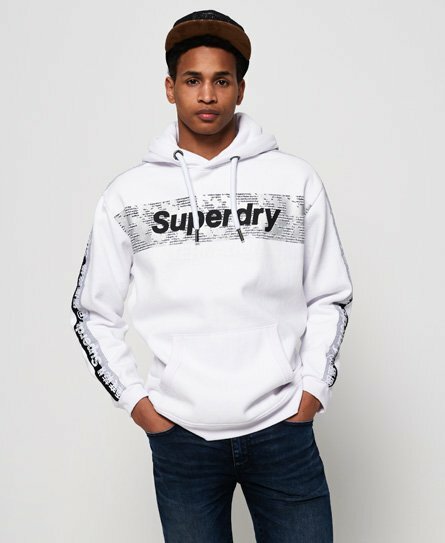 Our iconic graphic hoodies feature unique hand drawn logos and prints, whilst a plain hoodie is a layering essential and easy to style with your favourite jacket.